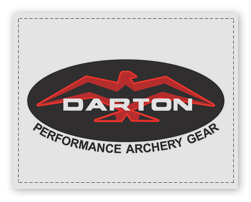 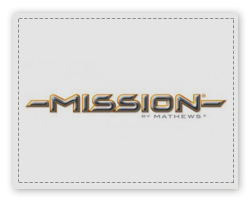 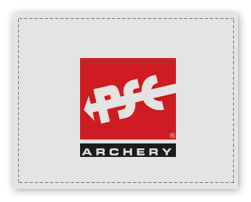 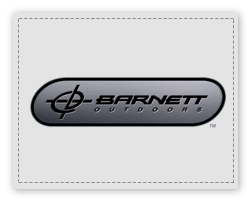 Bay Archery Sales has been selling and servicing crossbows for over 256 years. 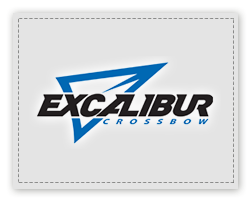 When purchasing a new crossbow from Bay Archery Sales, our experts will take the time to help you select the right crossbow and accessories for your needs. 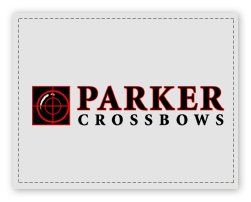 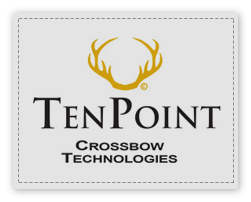 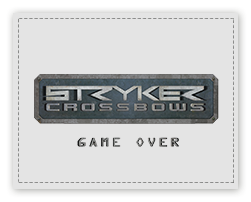 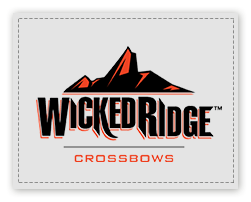 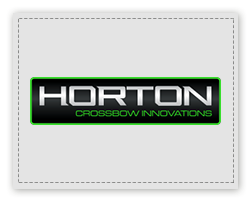 We will instruct you on the proper uses and safety procedures of crossbows.